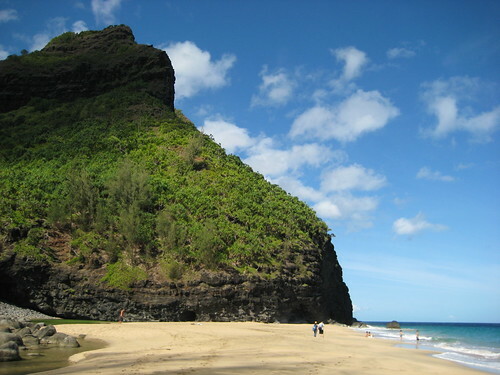 I m back in Prague after three fantastic weeks in Hawaii. We did a lot of different things over there. I took about 350 pictures that I am working on uploading and tagging plus some videos which I might edit together. There will be a couple of posts about the trip coming up later. I went over to visit friends from IAESTE Michigan 2005-2006. 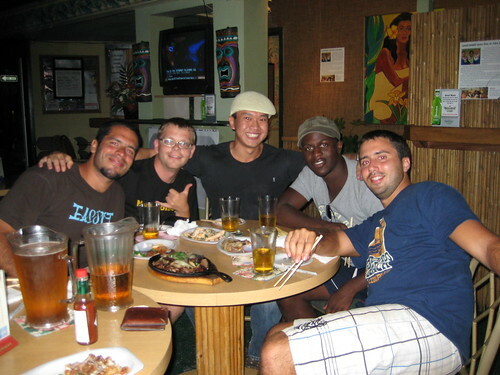 Here is the gang we got together, from left: Alberto, me, Ivan, Femi and Fernando (who got a job in Hawaii and hosted us). UPDATE: I’m back from Hawaii, videos and pics are here. I will be away from my computer the next three weeks but if you want to hear how the Hawaii trip is going check back here. I will be sending SMS to this post as I travel.